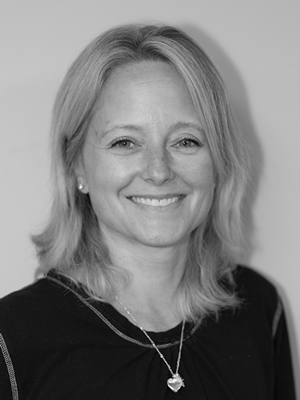 After receiving her physical therapy degree from Simmons College in Boston in 1992, Mary completed her advanced training with the Institute of Manual Orthopedics in Boston and worked in its clinic until 2001 when she moved to Vermont. Mary has been a therapist at Pinnacle PT for the past 10 years. Her specialties include lymphatic drainage therapy and orthopedics. She also teaches ballet at the Stowe Dance Academy, and has a special interest in dance-related injuries. Mary lives in Stowe with her husband and two children.